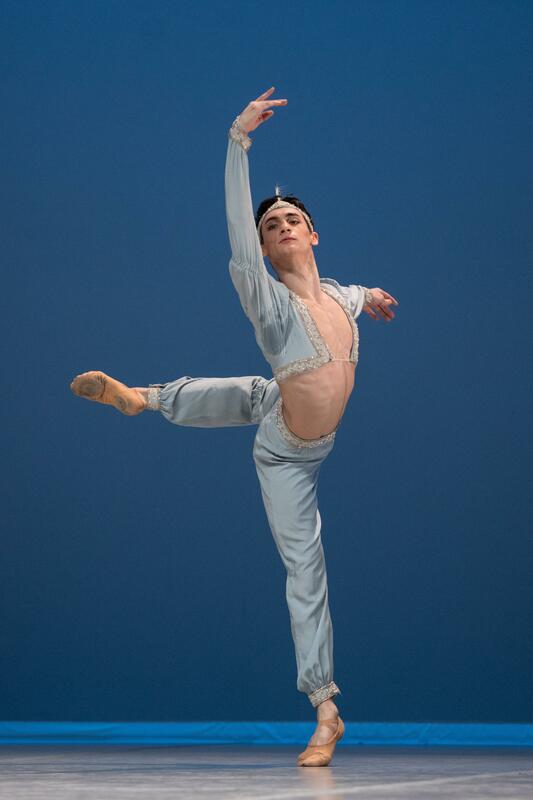 Nevertheless, eight dancers won a scholarship to enter one of the 68 Prix de Lausanne partner schools and companies of their choice. Photo by Gregory Batardon, Courtsy PdL. Photo by Gregory Batardon, Courtesy PdL. Denilson Almeida. Gregory Batardon, Courtesy PdL. 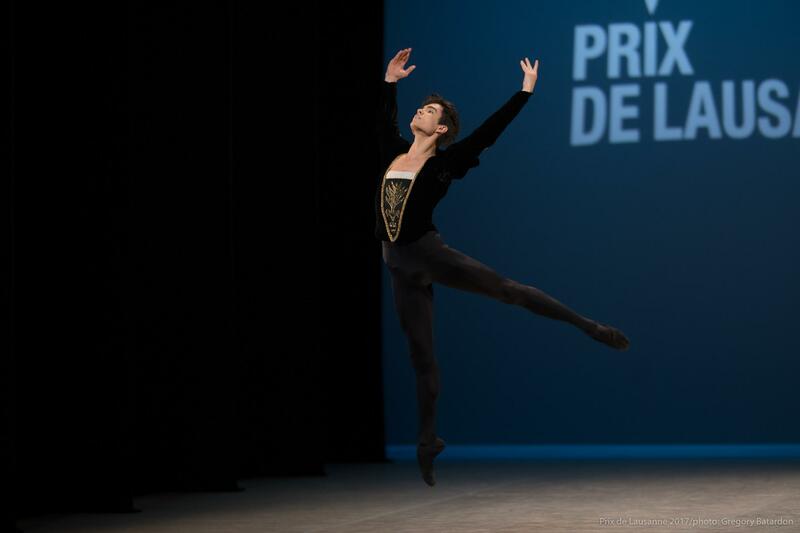 Over the next month, the winners will work with the Prix de Lausanne to determine which school or company will be the best fit, with their decisions listed on the website. The Prix's networking forum allows non-finalists, as well as those finalists who didn't receive a scholarship, to be considered by partner schools' teachers and directors. Those results will also be posted to the website later in the year. Congratulations to all!